The most common cause of DJD is age. As our joints wear out from use over time, we become more prone to the condition. Almost all individuals older than 70 will have some symptoms of DJD, there are also risk factors that may speed up the process. Genetics is a component, so a family history of DJD may increase one’s risk. Excess weight, which compounds the strain on joints, can also increase the risk of DJD. You may be more susceptible if you suffered a sports injury in the past, or have a history playing sports or doing work involving a lot of joint impact and heavy use. More women than men are affected by DJD in the senior years, but the condition occurs equally in men and women patients under age 55. Degenerative Joint Disease can either be a primary or a secondary condition. Primary conditions are often the result of “wear and tear” and are often the result of aging, mostly occurring in people over 55 years. Secondary conditions are caused or the result of something else. 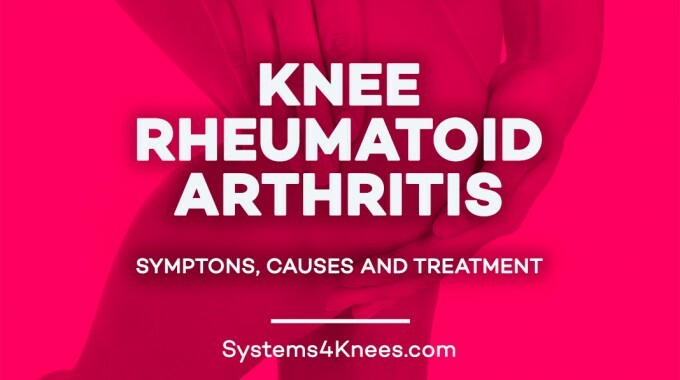 This can be from various other factors including injury, obesity, inactivity, and other disease (including other forms of arthritis). 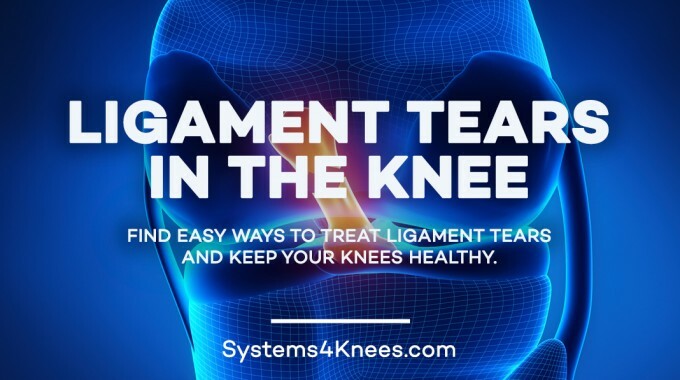 These other factors can increase, decrease or even block blood supply to the knee or other joints and cause inflammation. The treatments for both primary and secondary arthritis are the same; however, when treating secondary arthritis, it is also important understand what lifestyle choices may be contributing to the condition, to make lifestyle changes which can help the way you feel. 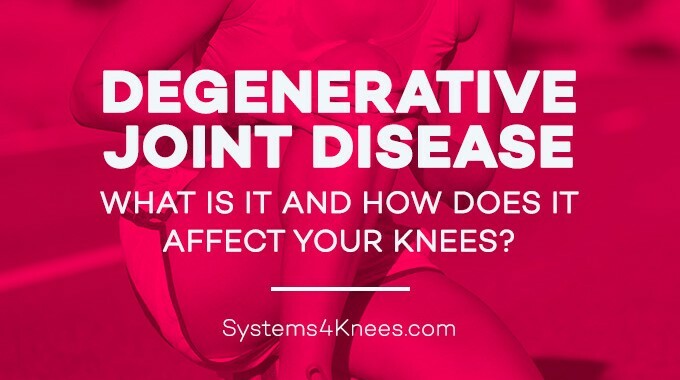 Soreness or stiffness in the knees or other joints is the first warning sign of DJD. This pain may get worse after overuse of the joint, from things like exercise as well as everyday exertion (walking, climbing stairs, lifting heavy items). On the flip side, the pain could also arise after long periods of inactivity. If you wake up with soreness and stiffness in a joint that feels better as the day progresses, that may be a sign of DJD. Some individuals may even hear a rubbing or cracking sound when they move. 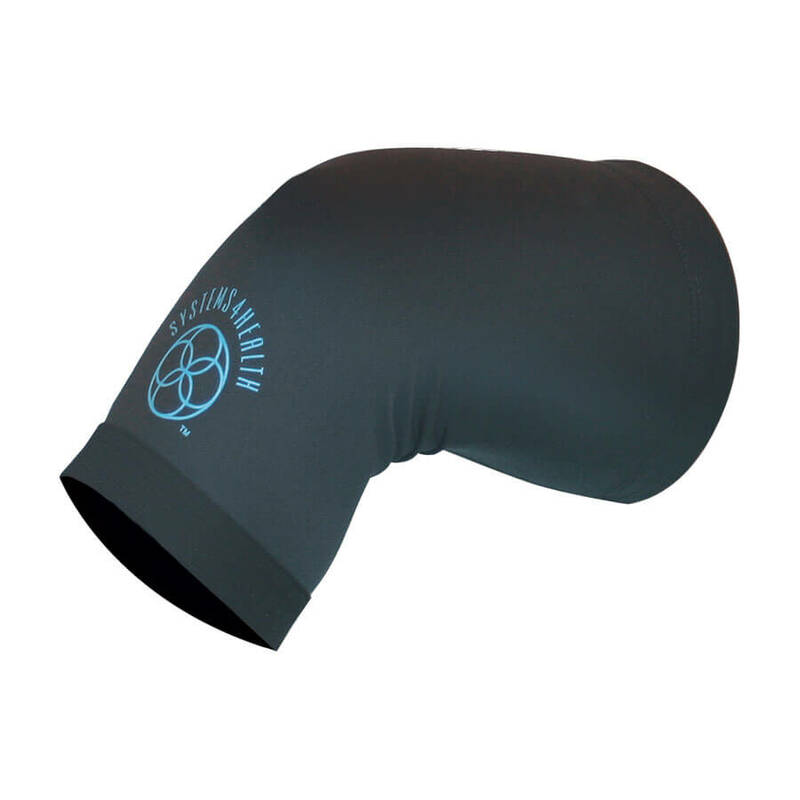 There is no cure for DJD, but there are ways to minimize the pain and stiffness. Proper exercise has been proven to strengthen the muscles around the joint. By developing stronger muscles and connective tissues, you help reduce the pressure and strain on the joint, which often reduces pain and deterioration. Since DJD is commonly associated with obesity and more prevalent among people with conditions like high blood pressure, heart disease and diabetes, eating well and leading a healthy active lifestyle are also recommended for prevention and treatment. Physical therapy or occupational therapy may be used to help restore movement and rebuild function. 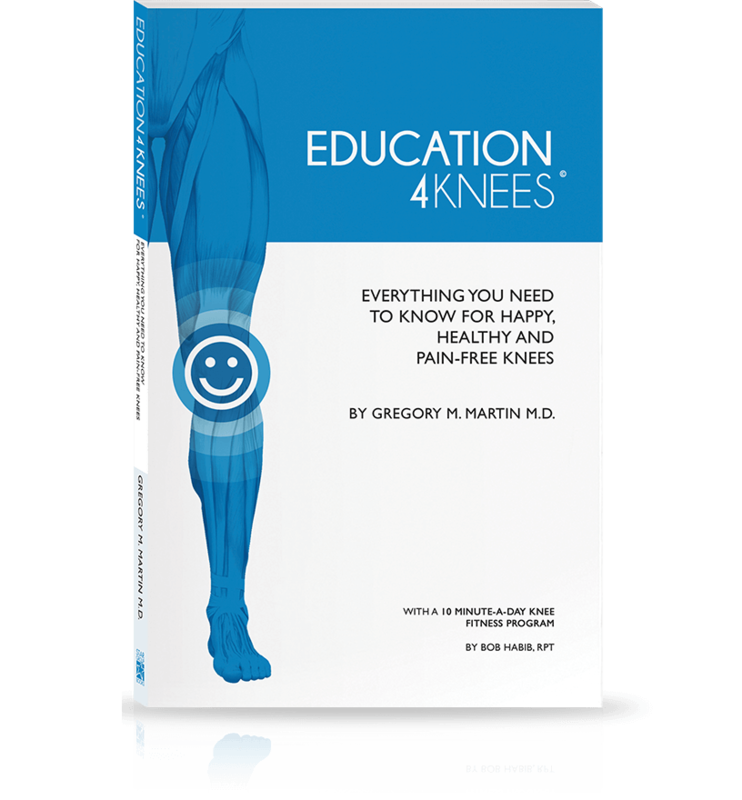 There are many things you can do to help relieve your knee pain that don’t include surgery. To achieve the best results, it’s important that you not only treat your symptoms but also the cause of these symptoms. Easy choices can lead to significant improvements. 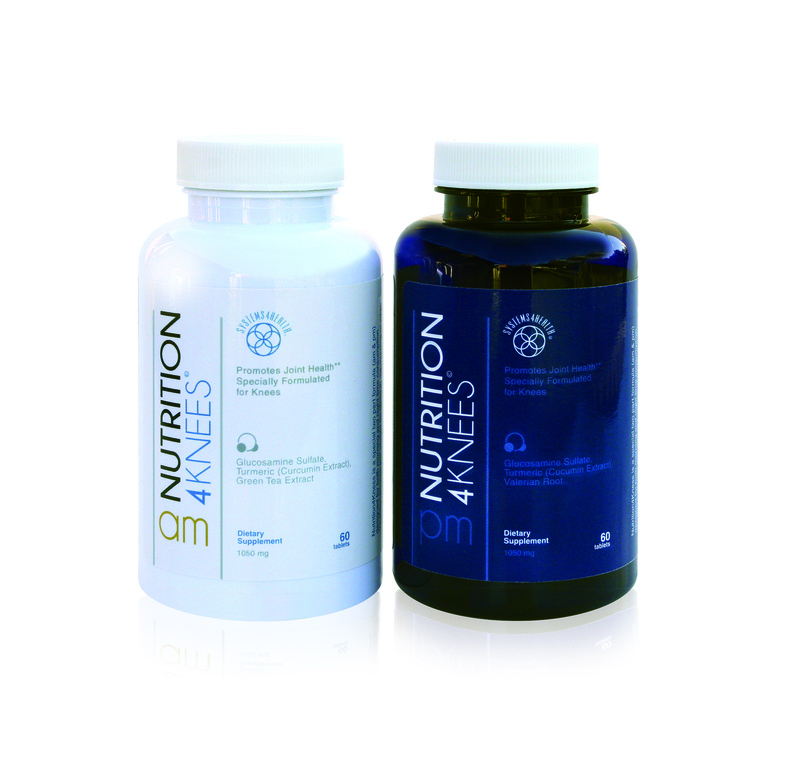 It’s recommended that you start with a personal strategy which should include a synergy of educating yourself on your condition, incorporating proper nutrition in your diet, getting the proper fitness and exercise your body needs, and when needed, having the right support tools to help maximize your day. If you and your doctor decide that surgery is the right decision for you, it’s equally important to maintain a strategy of Education, Nutrition, Fitness and Support to achieve the best possible surgical outcome and recovery.